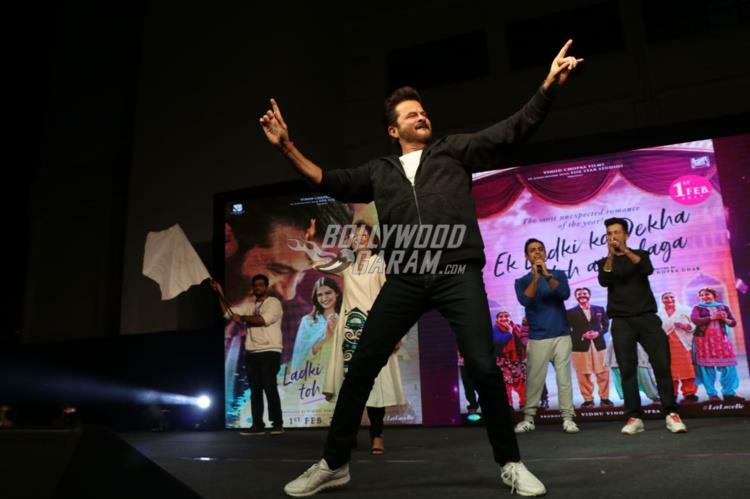 Bollywood is known for its promotional trend before releasing a film. Anil Kapoor has kick started the promotions of his upcoming film Ek Ladki Ko Dekha Toh Aisa Laga which also stars daughter Sonam Kapoor. 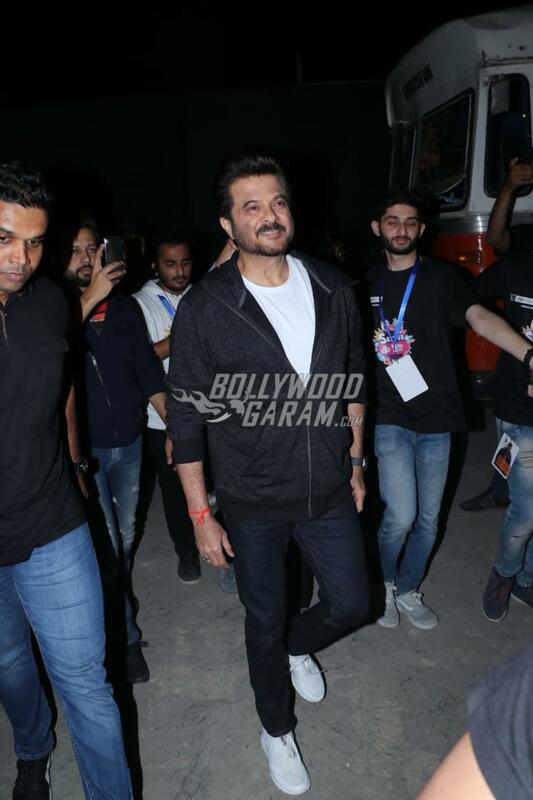 Apart from Anil Kapoor, the promotional event saw the presence of Amrita Rao, Nawaazuddin Siddiqui and others at a college festival in Mumbai on January 22, 2019. 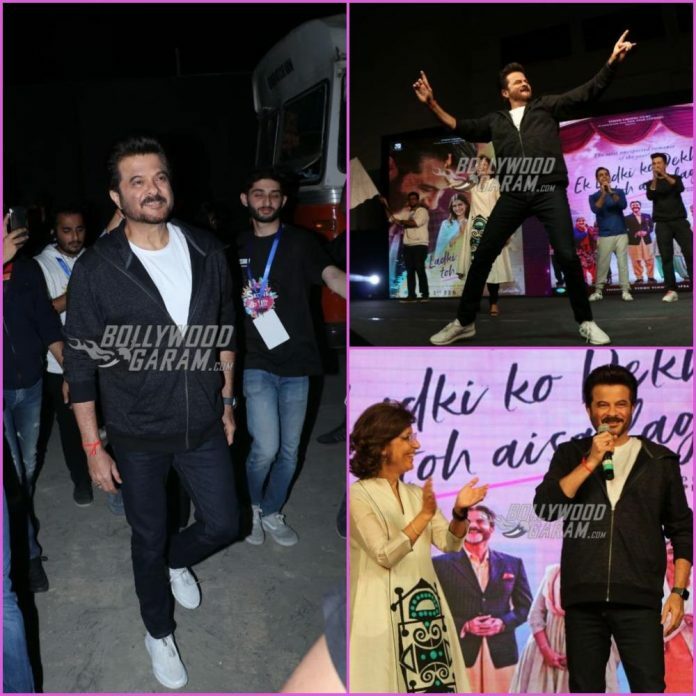 Anil Kapoor looked trendy and energetic at the promotional event and had a great time interacting with the audience. 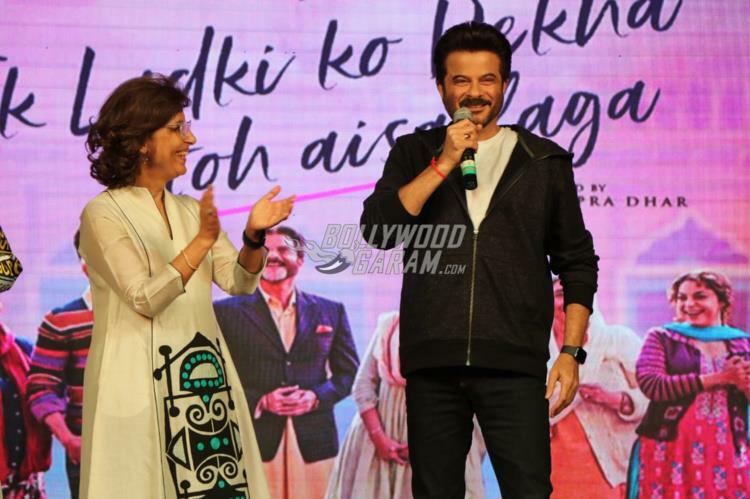 Nawaazuddin and Amrita were seen promoting their film Thackeray at the same event. The film will be seen Sonam and Anil sharing the screen space together for the first time. Ek Ladki Ko Dekha Toh Aisa Laga is directed by Shelly Chopra Dhar and produced by Vidhu Vinod Chopra. 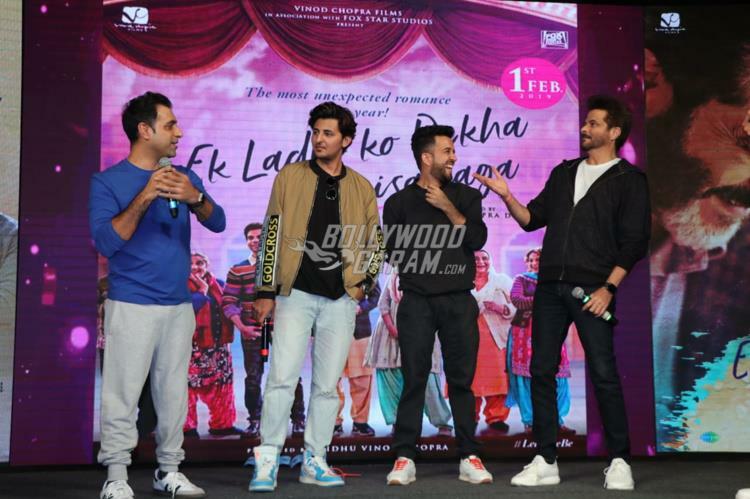 The film is expected to be released in theatres on February 1, 2019. 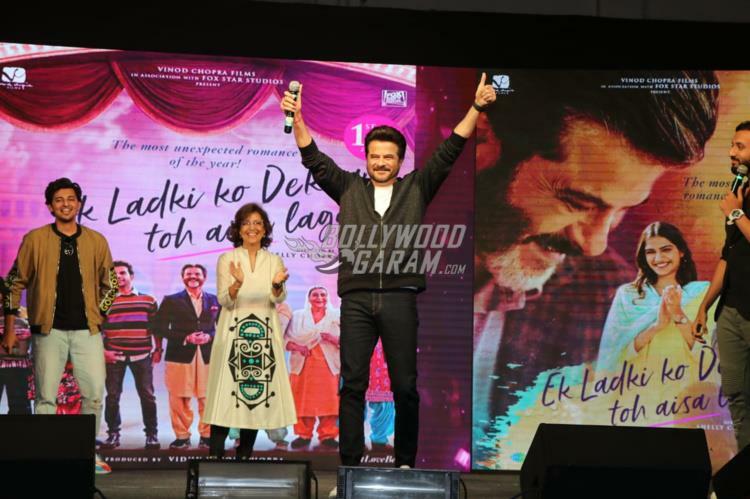 The makers of the film recently released the trailer of the film which looks promising and the audience cannot wait to catch the actual film.